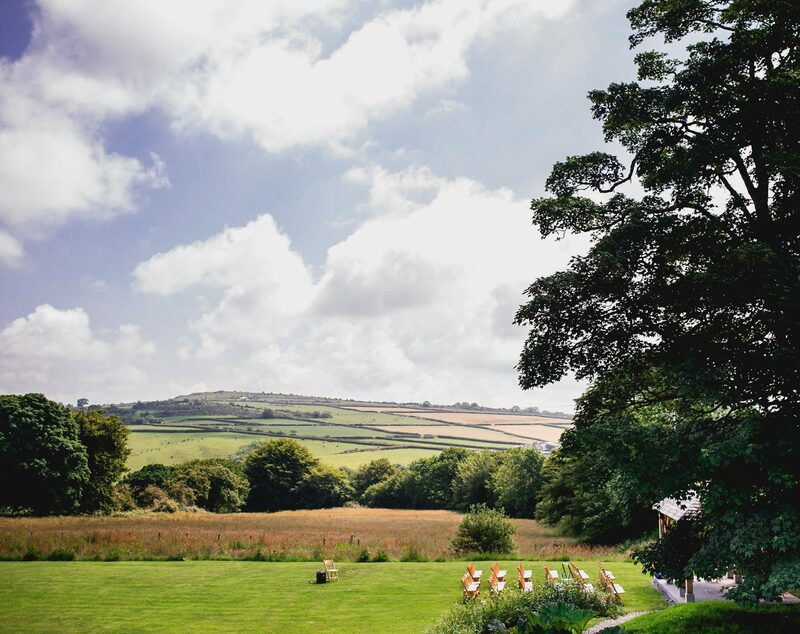 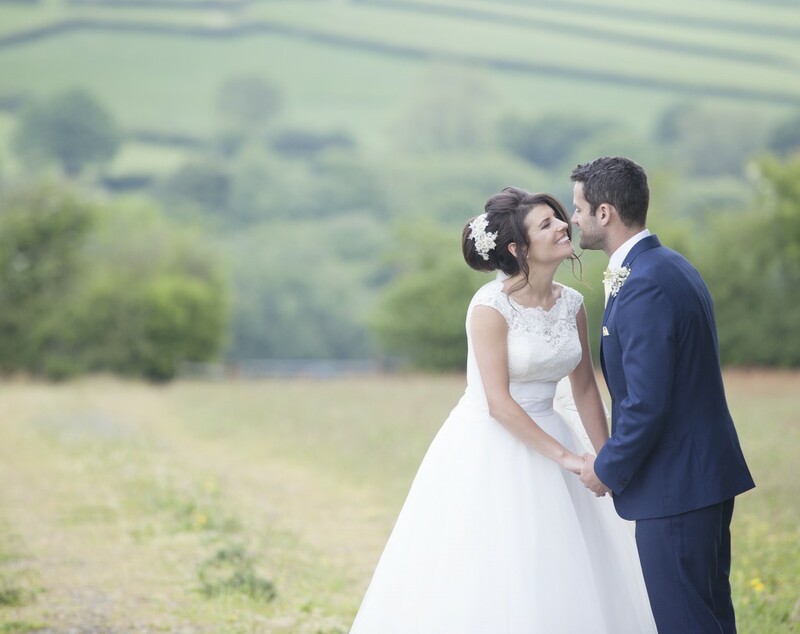 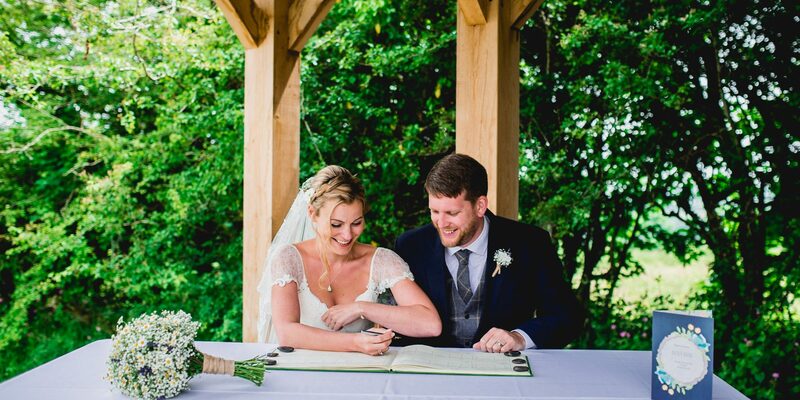 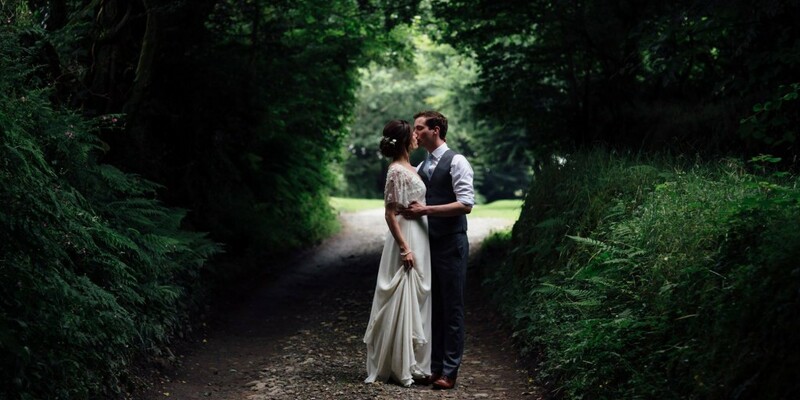 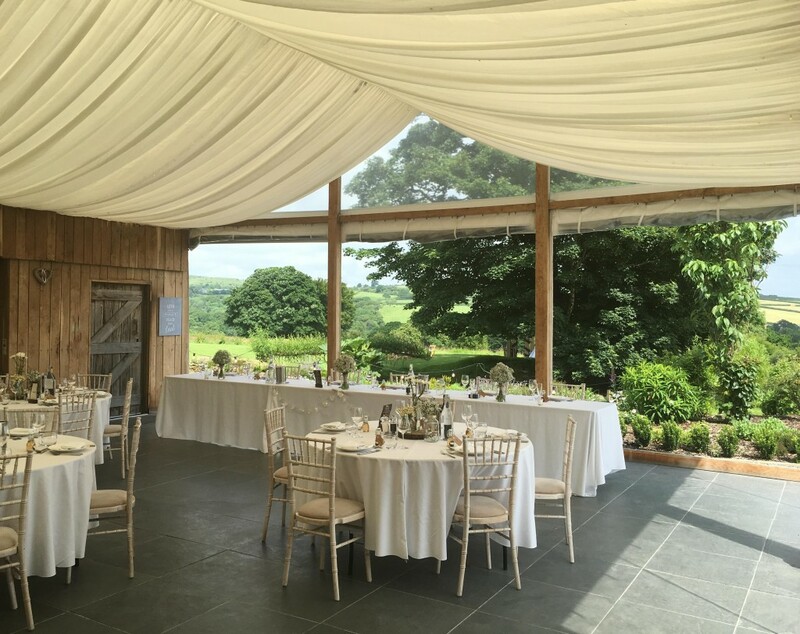 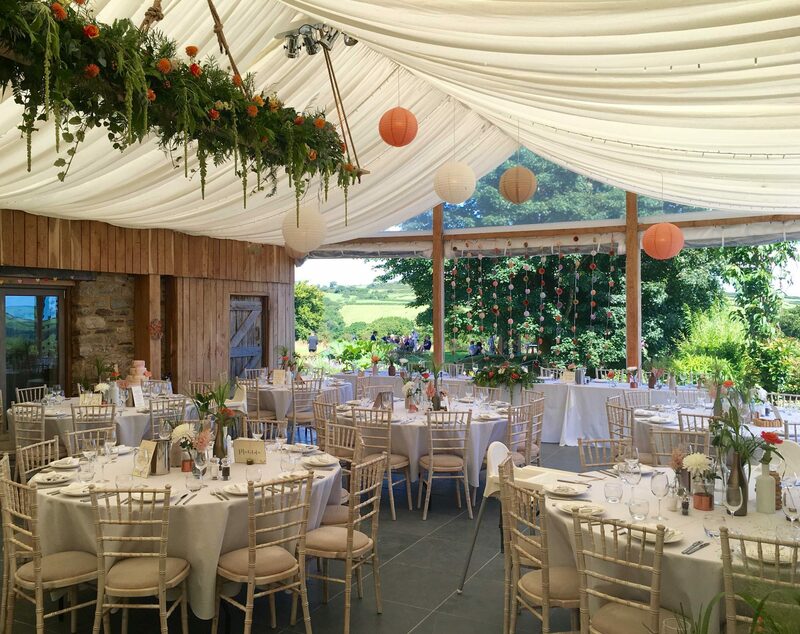 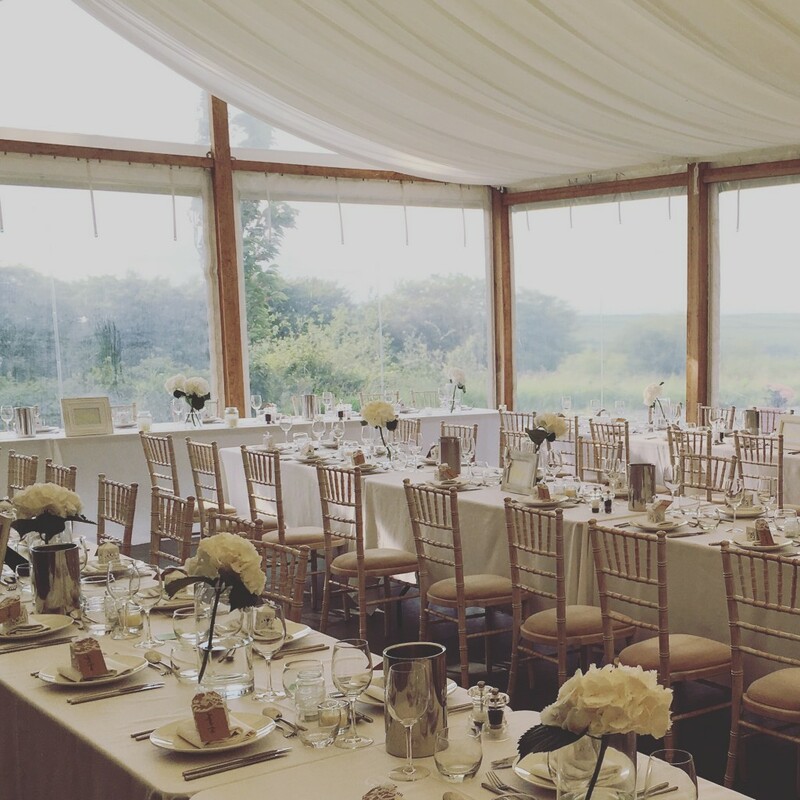 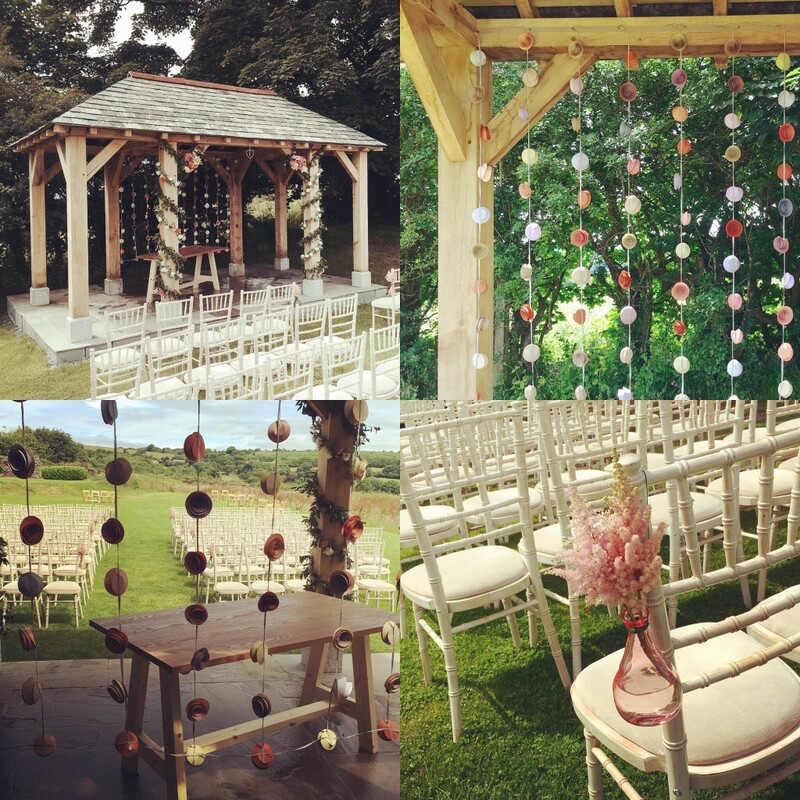 Trevenna is a blank canvas for any wedding style, from rustic to classic, vintage, elegant country, minimal candle light, winter & summer and anything in between! 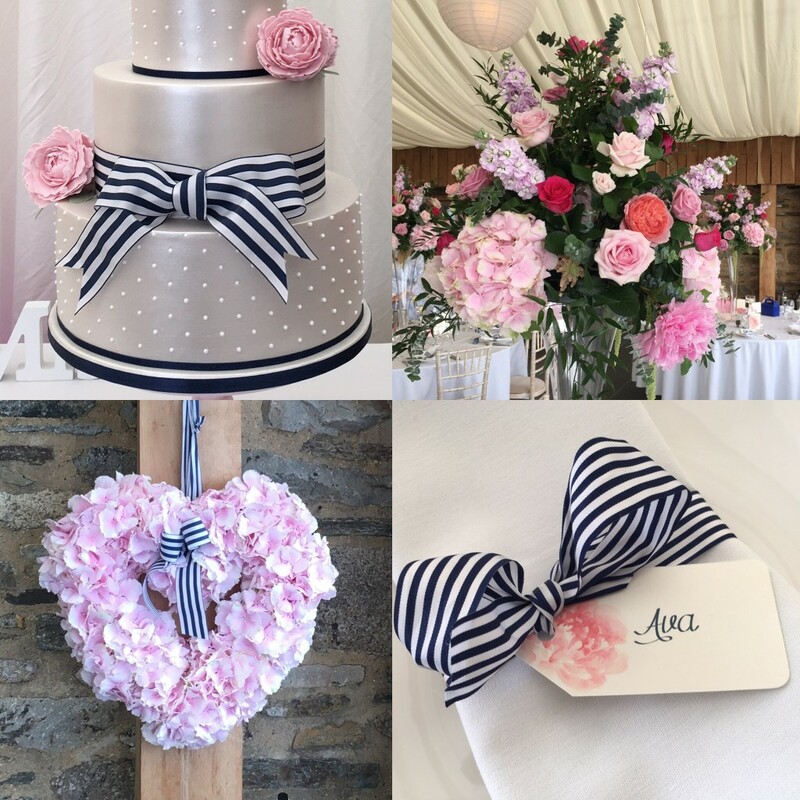 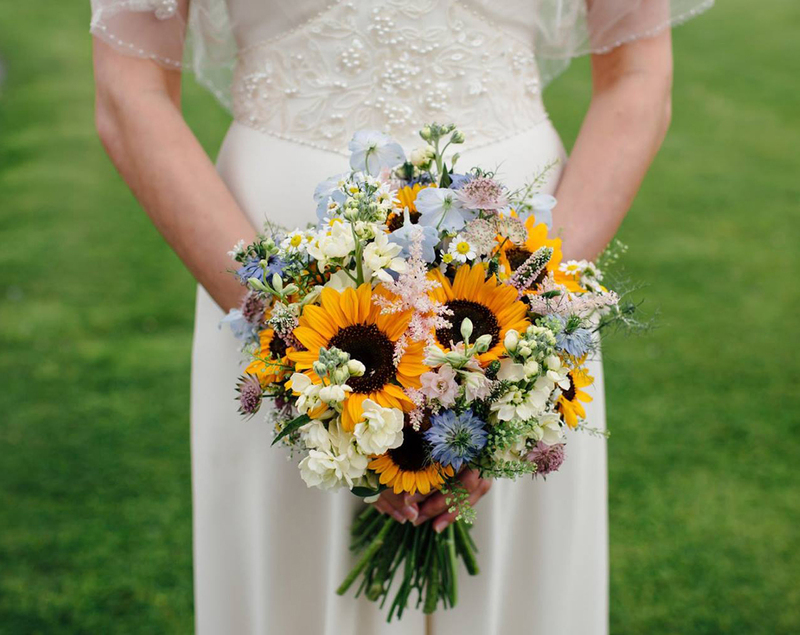 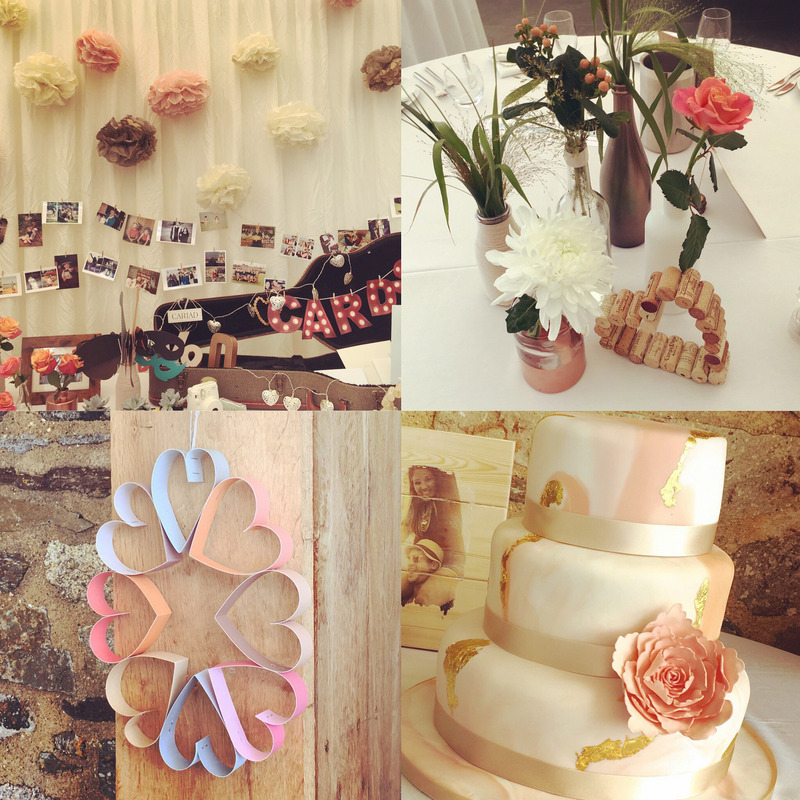 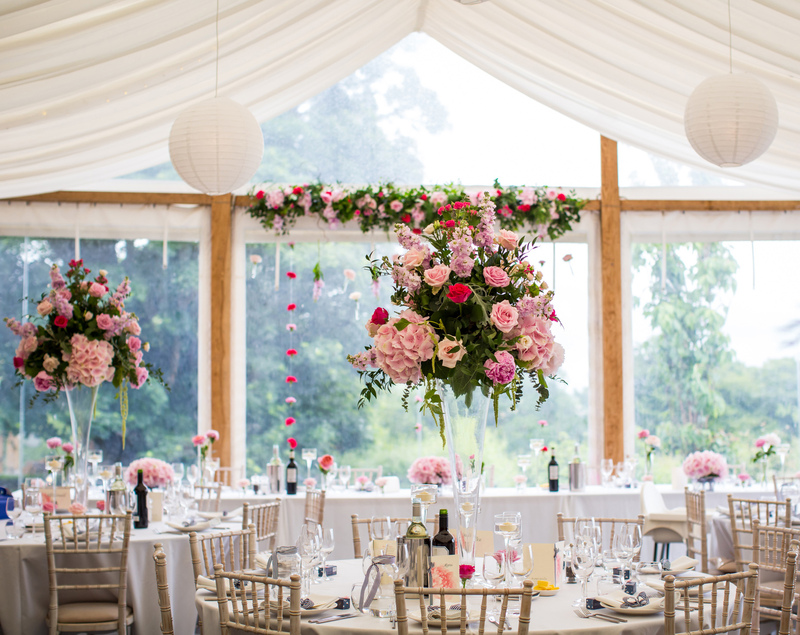 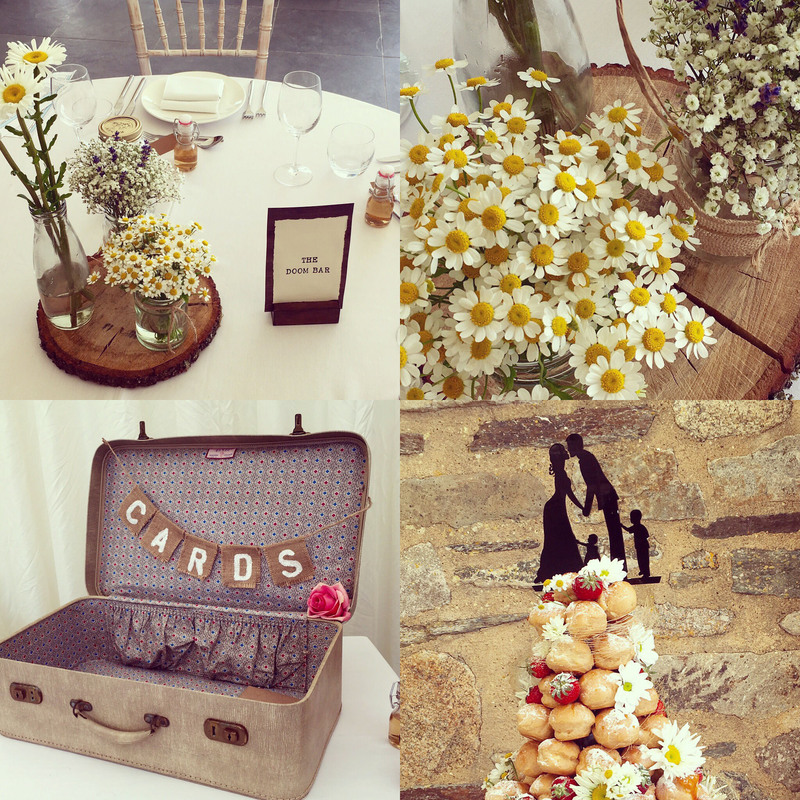 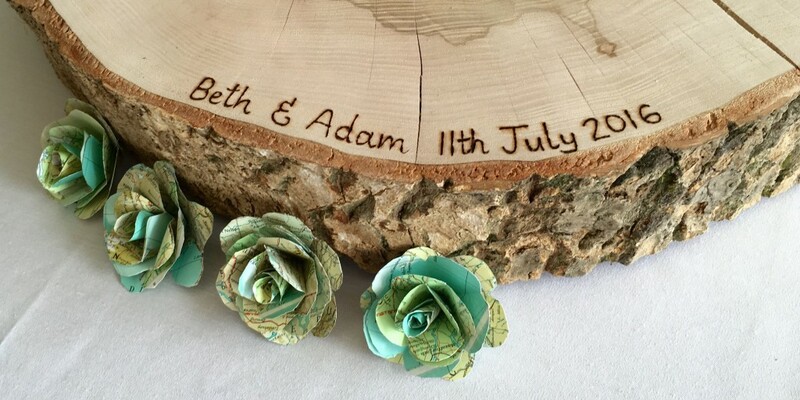 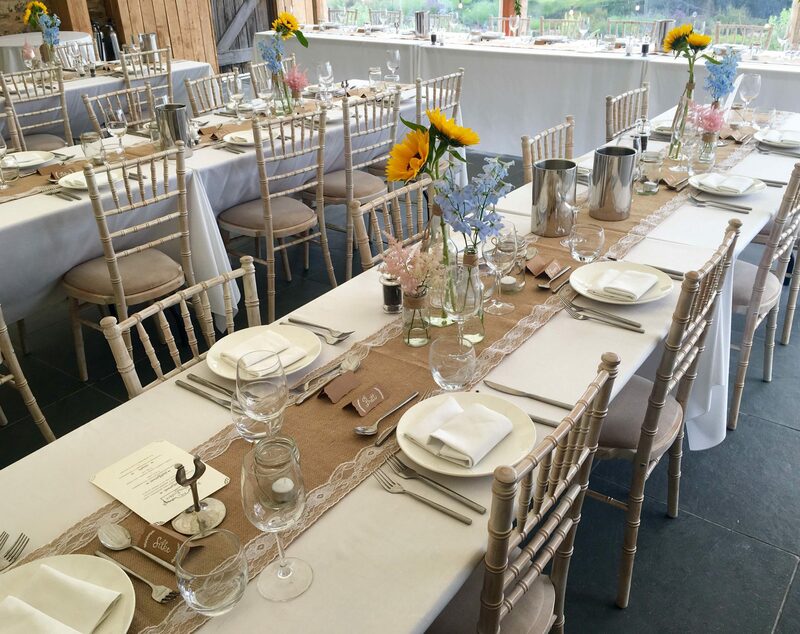 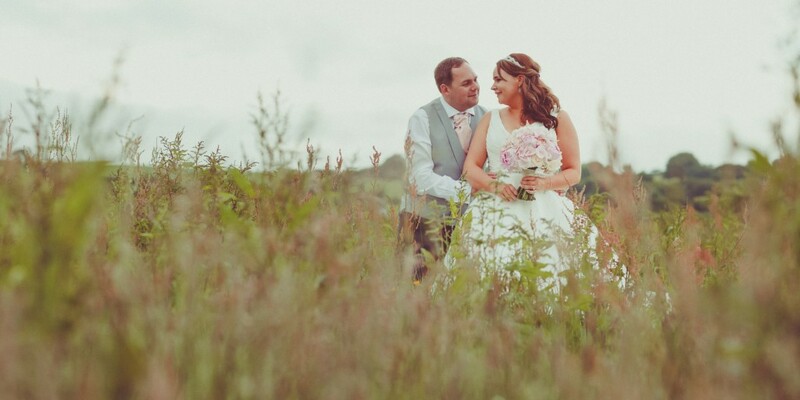 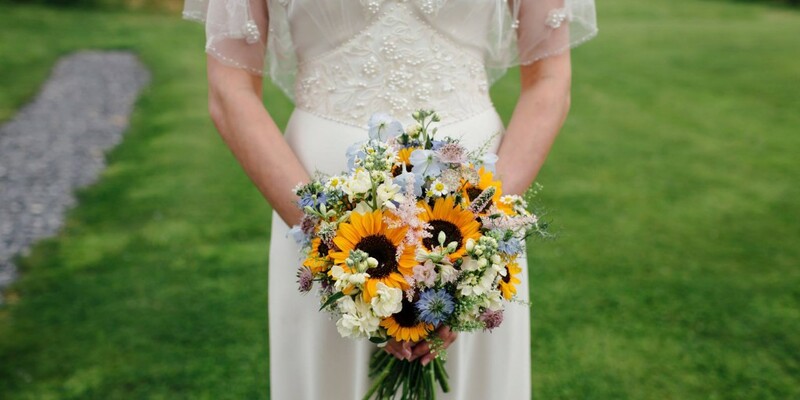 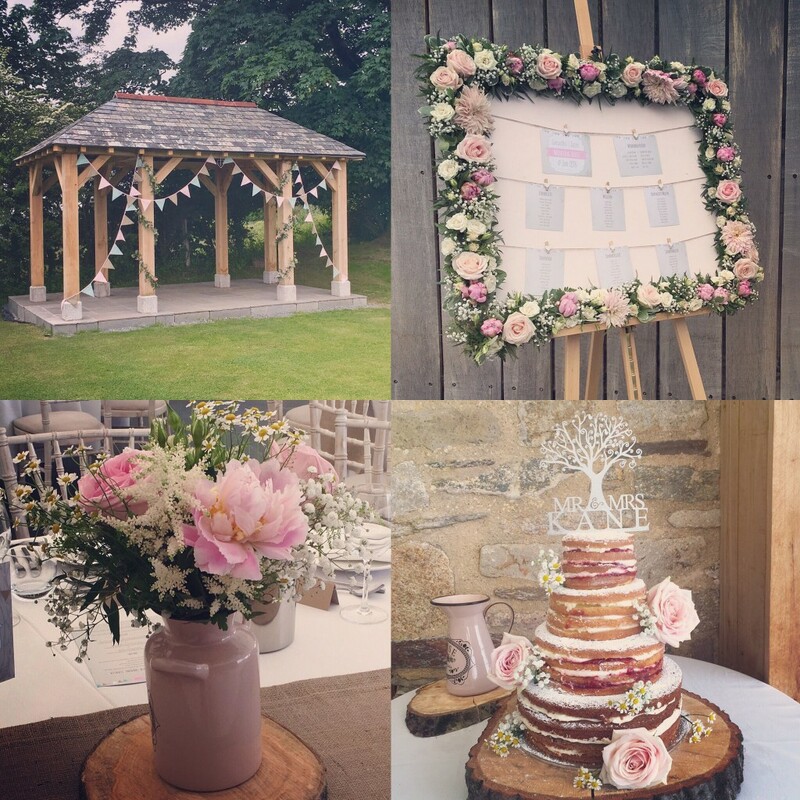 Take a look here at some of the lovely creations by our couples and their suppliers this Summer 2016! Pink Hydrangea & Fragrant Dusty Pink Stocks in arrangements on tall glass vases on round tables. 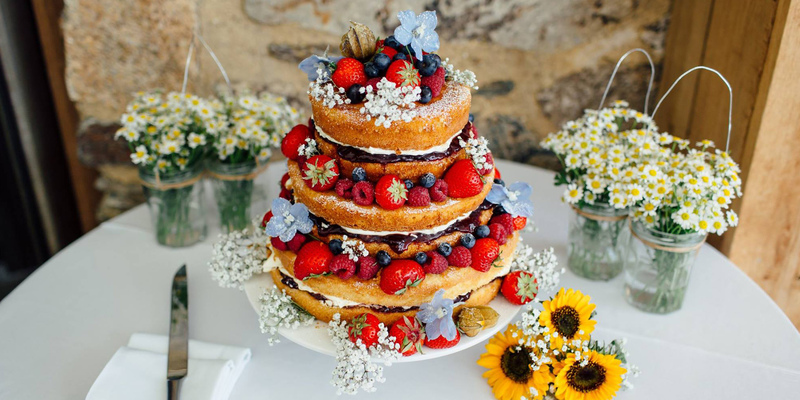 Naked Wedding Cake by Trevenna with Sunflower decorations. 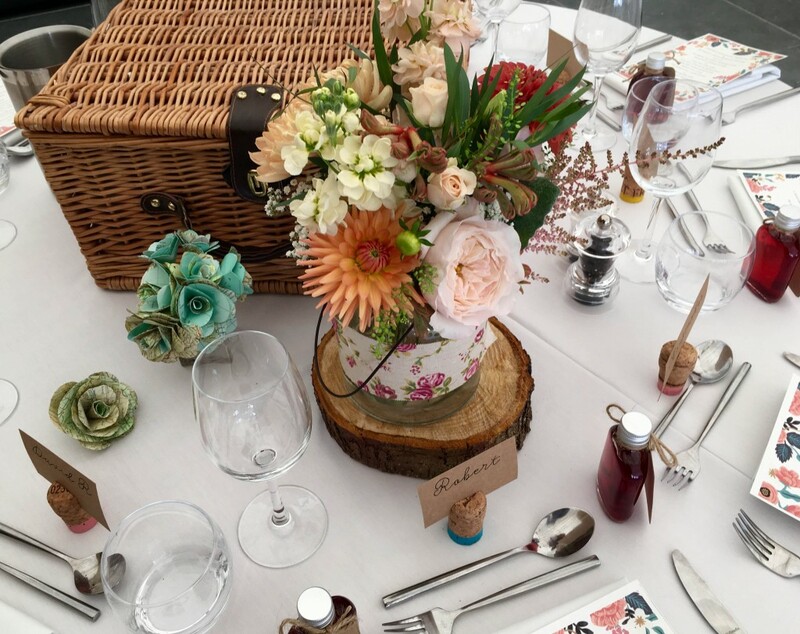 Hog Roast Wedding Feast served to guest tables in Hamper Basket picnic style.